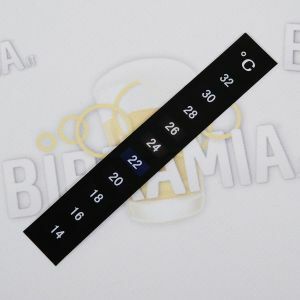 Classic, analogue brewer's tools. 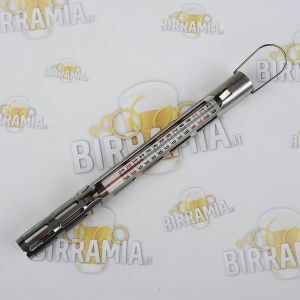 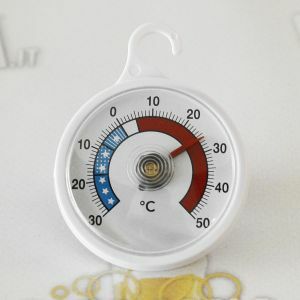 In this category you will find glass densimeters and thermometers, cylinders for densimeter, the thermometer with cage and precision densimeter. 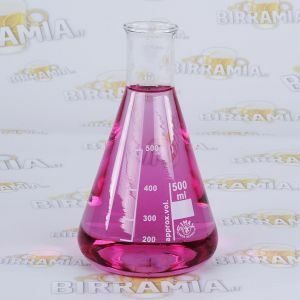 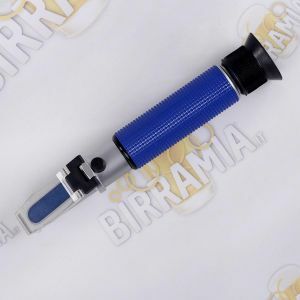 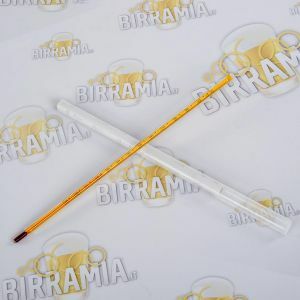 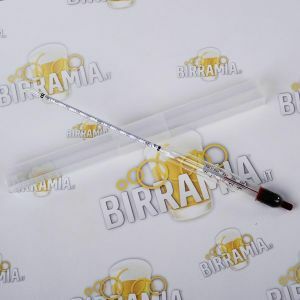 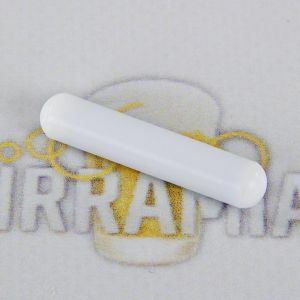 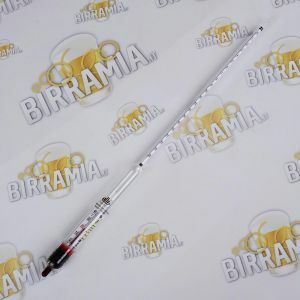 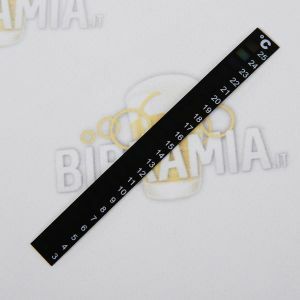 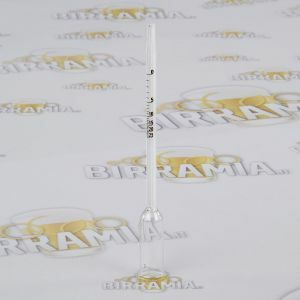 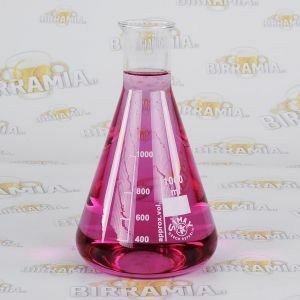 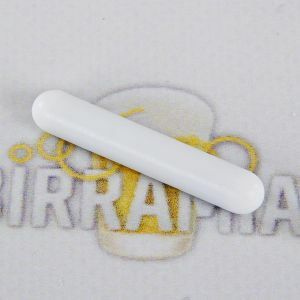 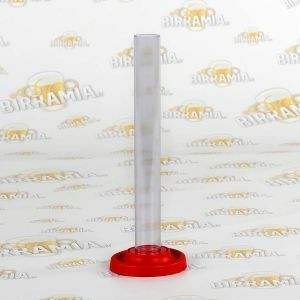 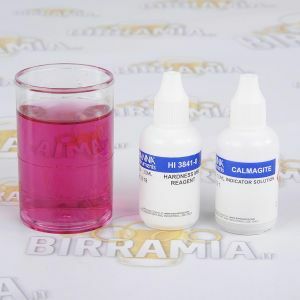 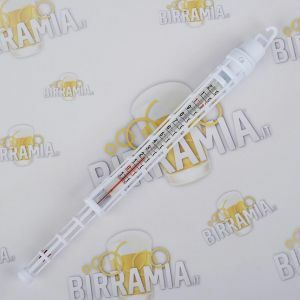 We have flasks and stir bars to be used with the new magnetic stirrer by Birramia. 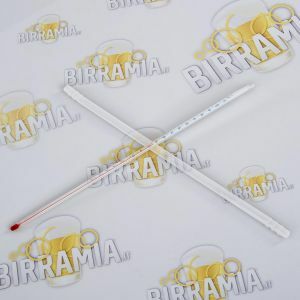 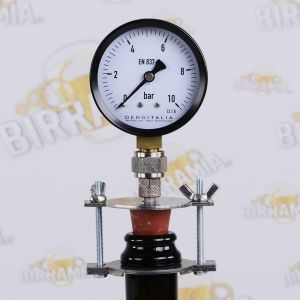 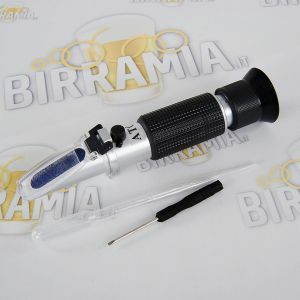 For the measuring of the hot wort very useful the refractometers brix or 3 scale, each of them provided with ATC technology (automatic temperature compensation), and finally you also find the professional saccharometer with plato degrees and the hardness tester kits by Hanna Instruments.